Medicinal plant. Action Bile, increases the production of digestive juices. It stimulates sekretorny function of a gastrointestinal tract. It disinfecting effect. Angelica affects the central nervous system. It has anxiolytic and anti-stress. It has antibacterial properties. It stimulates blood circulation, has a beneficial effect on the digestive system. Medicinal plant. Also used as a seasoning for meat. 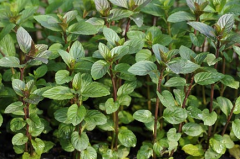 Dried mint, mint leaves, herbs, natural, stalk. 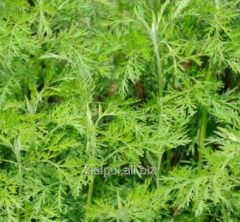 This herb acts antispasmodic and przeciwbiegunkowo, improves the function of the digestive system. Extract pięciornika goose is a component of herbal remedies used in the treatment of liver disease, gallstones, pancreatitis and gall bladder. Root biedrzeńca has antitussive and diuretic. 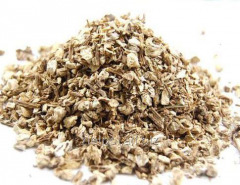 As used in diseases of the upper airway of the throat and larynx, bronchial catarrh in in cough, asthma, and also in disorders of the gastrointestinal tract. Helpful in the treatment of hemorrhoids. As used in gastrointestinal disorders. It has a calming effect, reduce insomnia. Helpful for headaches, and chronic tiredness. A diuretic, carminative and expectorant. Therapeutic agent is inflammation of the skin and mucous membranes, and in the case of diarrhea. In cosmetics, lotion oak bark darken hair color. Nettle affects metabolic processes. It stimulates the activity of the endocrine glands, due to flavonoids, tannins and vitamin K operates przeciwkrwotocznie, increases the level of hemoglobin. Medicinal plant. 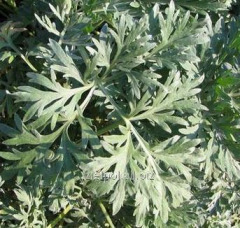 It is a diuretic, anti-inflammatory, astringent. 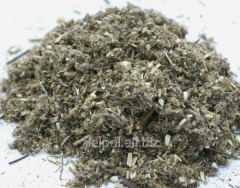 Helpful in difficult to heal wounds and ulcers. Unbelievable price on Medicinal herbs and plants in Busko-Zdroj (Poland) company ZIELPOL Tomasz Marzec. Wide choice of quality products at affordable prices.